Koutroumbis and Petratos score as Jets beat Melbourne Victory on the road. Sacked Matildas boss Alen Stajcic is back in football after he was appointed caretaker coach of A-League strugglers Central Coast. Stajcic, controversially axed as coach of the Australian women's team in January, will take over the Mariners for the remainder of the season. The 45-year-old fills the void left by the sacking of Mike Mulvey just hours after the rock-bottom Mariners' 8-2 home thrashing by Wellington on Saturday night. "I would like to thank the Central Coast Mariners for providing me this opportunity," Stajcic said in a statement. "This is a club with a very rich history, which is something that everyone is committed to restoring. "We're well aware of the hard work ahead of us, but that starts now. "I relish a challenge and can't wait to get started." 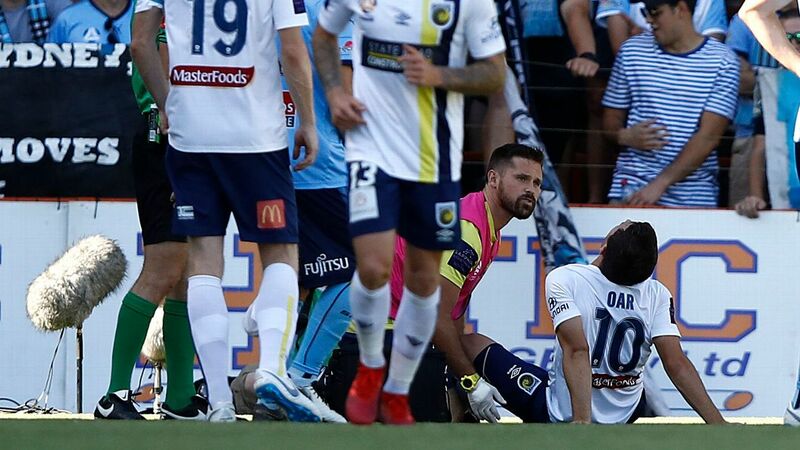 Ironically, given Football Federation Australia cited poor team culture as a factor in his dismissal from the Matildas, the Mariners said Stajic was tasked with stabilising the A-League club. "Speaking with Alen and the board, there are two key elements we need to ensure over the next six weeks -- stability and harmony," Mariners sporting director Mike Phelan said in a statement. "Alen is an experienced coach, he has experience at the highest level coaching his country, and is held in high esteem for what he achieved on the international stage. "What we need right now is a manager who can take the helm during a crucial period. "His role is to stabilise, bring everyone together. That includes the players and the staff." Former Matildas boss Alen Stajcic has been appointed caretaker coach of the Central Coast Mariners. Stajcic says taking over the position is about the challenge of setting a platform for the Mariners' future rather than proving anything to his former FFA bosses. "For me to drag any of my past into this scenario would be wrong," Stajcic said. "There's a group and there's a club here that really needs to focus on what it needs to deliver moving forward. For the short-term there's a big challenge here to try and fix this club up." A two-time W-League coach of the year winner during his time with Sydney FC before taking on the Matildas role, Stajcic said his lack of experience coaching senior men's football was irrelevant to his appointment. "As a player I've been involved in men's football my whole life ... for me it's not about coaching males or females or Mariners or boys or girls, it's about coaching footballers," he said. Stajcic said restoring hope would be his immediate challenge at the Mariners, saying the team's results don't reflect accurately the talent now at his disposal. 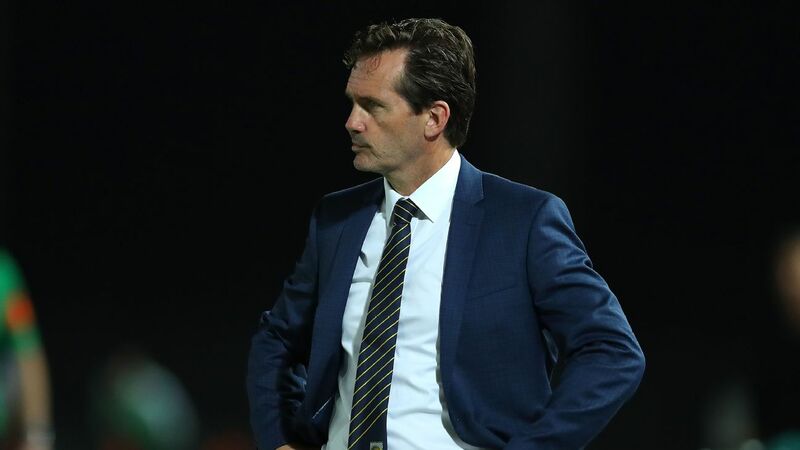 Approached on Sunday by club chief executive Shaun Mielekamp, Stajcic will retain Mulvey's backroom staff with the addition of his ex-Matildas right-hand man Nahuel Arrarte as an assistant. He'll lead the team for the first time in an F3 derby against finals-hunting Newcastle on Saturday at McDonald Jones Stadium.